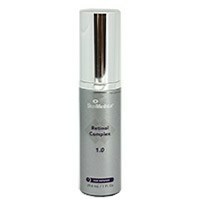 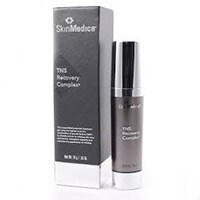 SkinMedica TNS Recovery Complex works wonders on your skin giving you results in days. 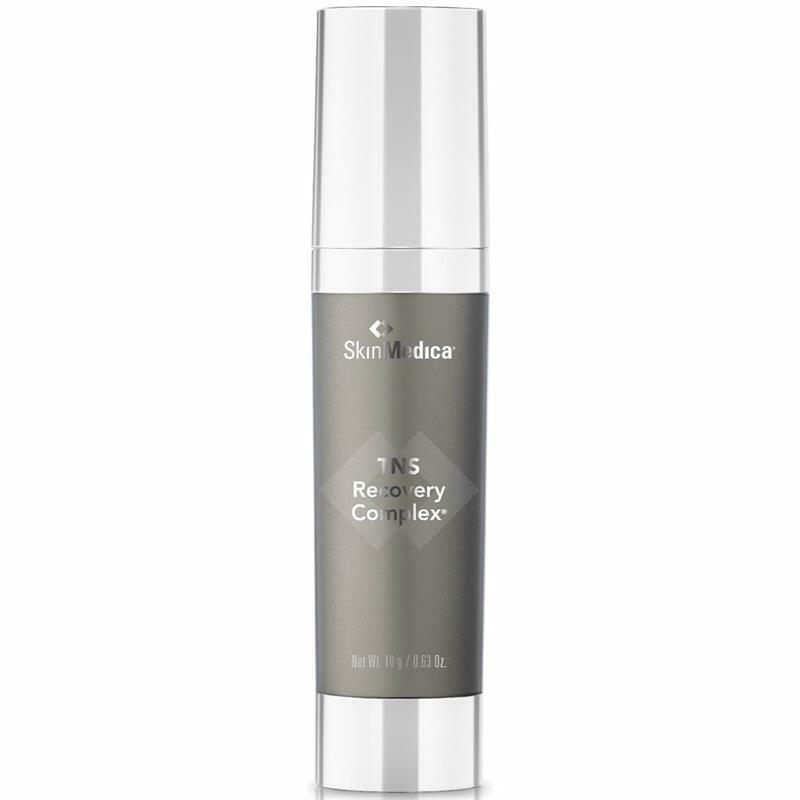 We love the TNS Recovery Complex by SkinMedica and have noticed a difference in our skin within days of using it. 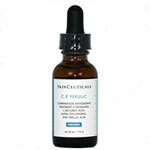 Your skin will have the radiant glow we are always looking for!